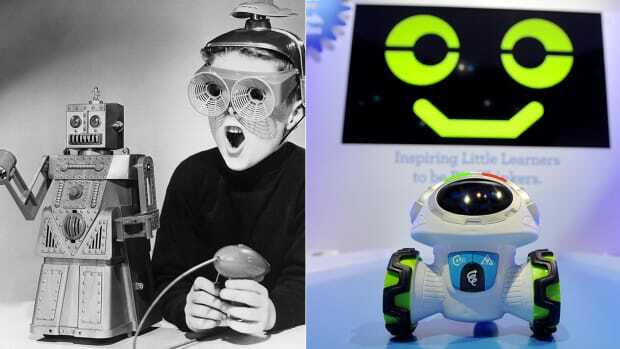 Just in time for Christmas, take a look back at some of the most-wanted holiday toys of the past century. The story behind this timeless toy goes back to 1902, when President Theodore Roosevelt refused to shoot a tied-up, defenseless black bear during a hunting trip in Mississippi. After Brooklyn shopkeeper Morris Mictom saw a political cartoon about the incident, he and his wife made a stuffed fabric “Teddy’s bear” and put it in their shop window, sparking immediate customer interest. 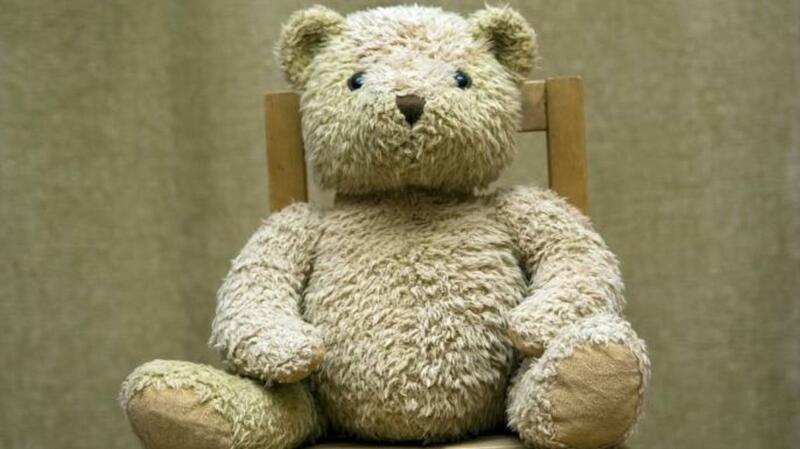 Around the same time, a family-owned toy company in Germany began making stuffed bears of its own. Bought in bulk by a U.S. manufacturer, the German bears officially became known as teddy bears in 1906. Other companies jumped on the bandwagon, launching an international teddy craze that hasn’t really stopped since. All hail the Yo-Yo! This classic is actually an ancient invention, going back to China circa 1000 B.C. Or was it ancient Greece? The Philippines? 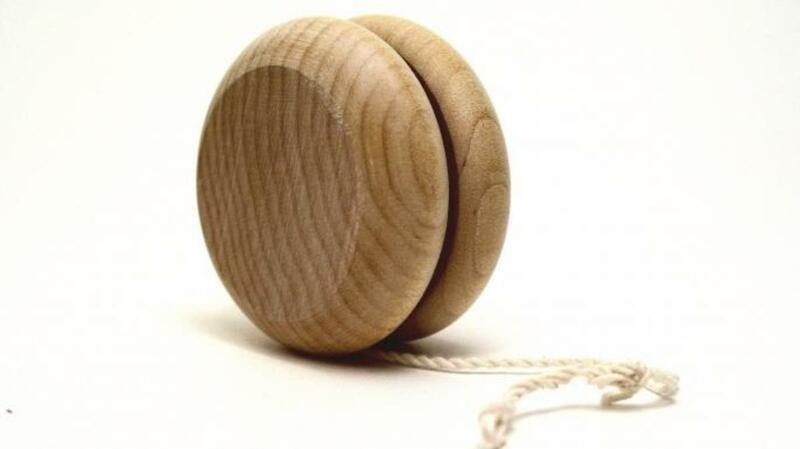 Historians may be divided as to its exact origins, but variations of the spinning-disk-on-a-string toy had certainly been around for centuries before 1928, when Pedro Flores began manufacturing the yo-yo in the United States, calling it by its Filipino name. Flores soon sold his toy company to a competitor, Don Duncan, a marketing whiz whose promotional Yo-Yo trick contests would launch the toy’s popularity into the stratosphere. Those curls, those dimples…who wouldn’t want a doll version of Shirley Temple? 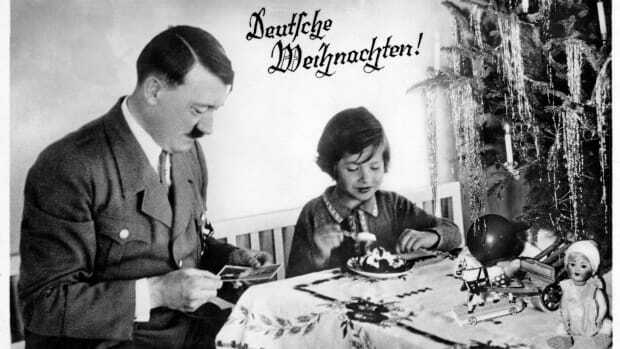 For Christmas in 1934, the Ideal Toy and Novelty Company began manufacturing a doll based on America’s favorite child star, whose hit movie “Bright Eyes” was released just after the holiday. Only 6 years old at the time, Temple already had some 20 films under her tiny belt. By singing, dancing and being generally adorable, she helped countless people escape their worries during the Great Depression, when they desperately needed to. 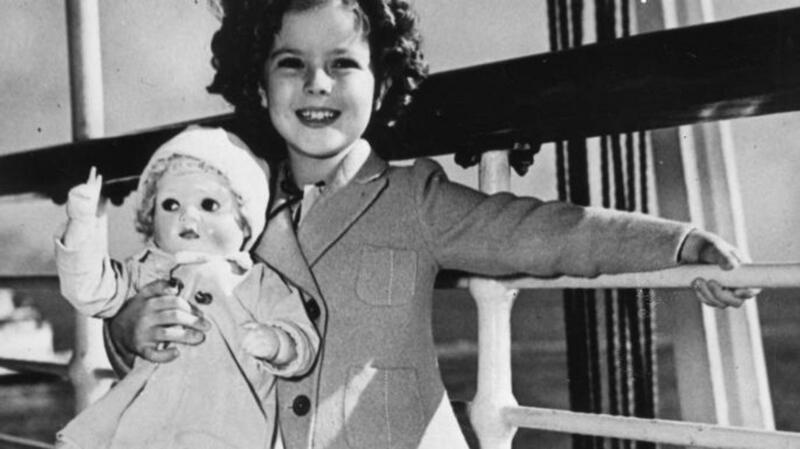 Priced at around $3 to $5 (a large sum of money at the time) the dolls made some $45 million for Ideal over seven years of production and enjoyed an afterlife as prized collectors’ items: As of 2010, an original Shirley Temple doll went for more than $1,500 on eBay. This cheap, outrageously fun little toy launched just in time for Christmas 1945. Mechanical engineer Richard James had stumbled on the inspiration for the Slinky after accidentally knocking over some ship springs he was working on, which “walked” instead of falling. James came up with a machine that coiled 80 feet of wire into a 2-inch spiral, his wife gave it the name “Slinky” and a legend was born. After Christmas demonstrations at Gimbels Department Store in Philadelphia, the first 400 Slinkys sold within minutes. 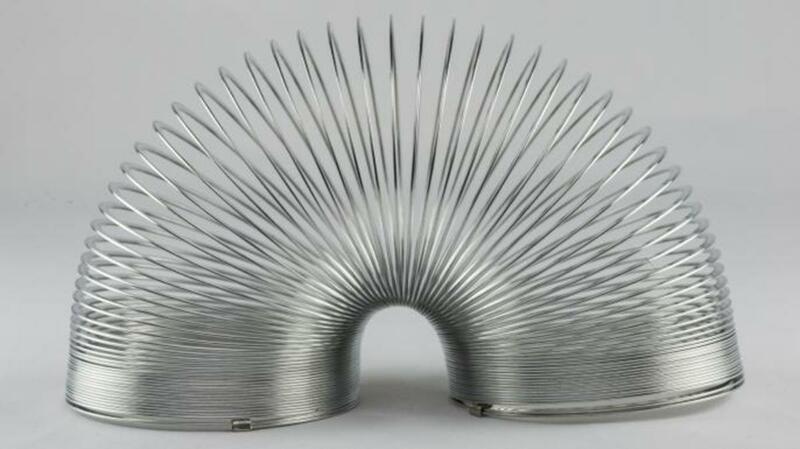 Seventy years—and more than 300 million Slinkys—later, the toy remains a popular seller. Inventor George Lerner turned to the family dinner table for inspiration for this classic: Though many kids don’t like to eat their vegetables, they might want to play with them instead. Lerner originally created a bunch of silly face parts to be used with actual potatoes and other vegetables (beets anyone?) as part of a cereal box promotion. The Hassenfeld brothers, future founders of Hasbro Inc., purchased the toy idea in 1952, packaging 28 plastic facial and body parts with a Styrofoam head, which was later changed to plastic as well. By the end of its first year, Mr. 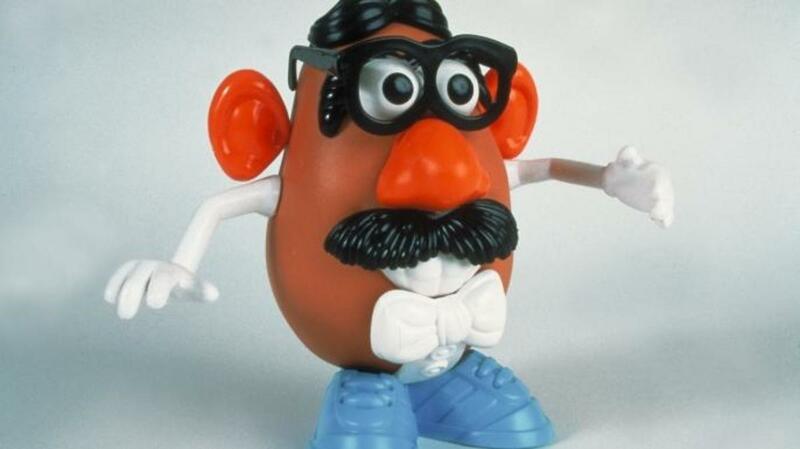 Potato Head made history as the first toy with its own TV commercial (catchphrase: “Can I have that? I want that!”) and generated more than $4 million in sales. 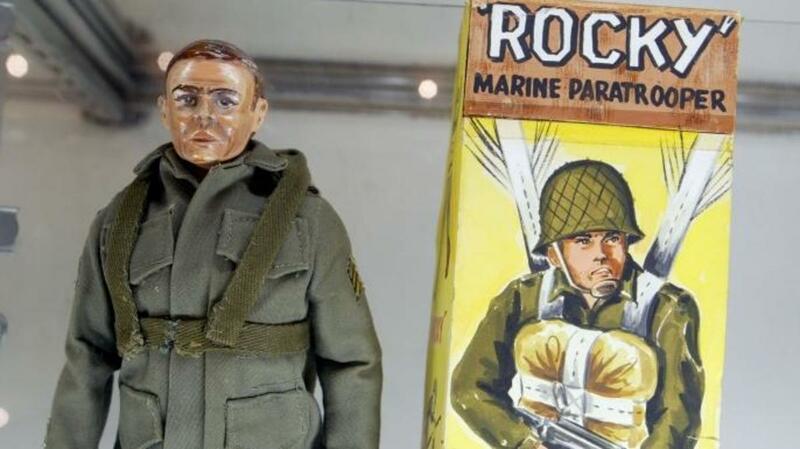 Introduced as a kind of male counterpart to Mattel’s iconic Barbie, Government-Issue Joe (as ordinary soldiers were known during World War II) was marketed to little boys as an “action figure,” not a doll. Hasbro launched the first generation of foot-tall G.I. Joe figures—available in Action Soldier, Pilot, Marine and Sailor—at the height of the Cold War, to massive success. In 1970, amid growing protest over U.S. involvement in Vietnam, G.I. Joe was reinvented as more of an adventurer, and later as a space traveler, but no one much liked these changes. G.I. 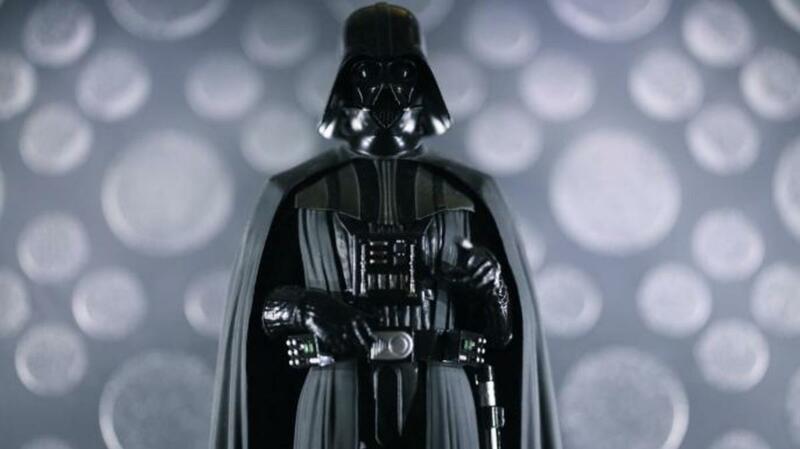 Joe went into retirement in 1978, but roared back into action (in a shrunken, 3 ¾-inch size) in the 1980s, after the tremendous success of Star Wars made action figures cool again. He’s been around ever since, spawning comics, a TV series, video games and a feature film (2009’s “G.I. Joe: Rise of the Cobra”). No one predicted the massive success of George Lucas’ “Star Wars,” released by 20th Century Fox in May 1977. By Christmas of that year, toy company Kenner hadn’t even started production on movie-related action figures. 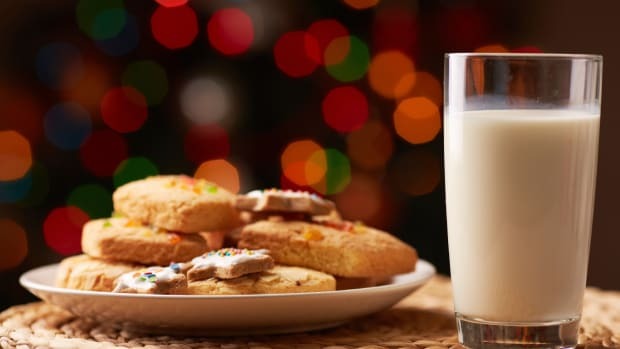 Instead, lucky children unwrapped vouchers to be redeemed for 3.75-inch versions of Luke Skywalker, Princess Leia, Hans Solo, Chewbacca, Darth Vader and more than 100 other characters. Released in 1978, Star Wars action figures sold briskly until 1985; they were relaunched in the mid-1990s ahead of the release of three more installments in the space saga. Now, with “Episode VII: The Force Awakens” on its way, the franchise is hotter than ever, and original 1978 figures are collector’s items worth up to $200,000. For Christmas 1983, all bets were off. Every kid wanted to “adopt” one of Coleco’s squishy-faced Cabbage Patch Kids dolls, and parents were willing to take extreme steps (Pushing! Shoving! Fist fights!) 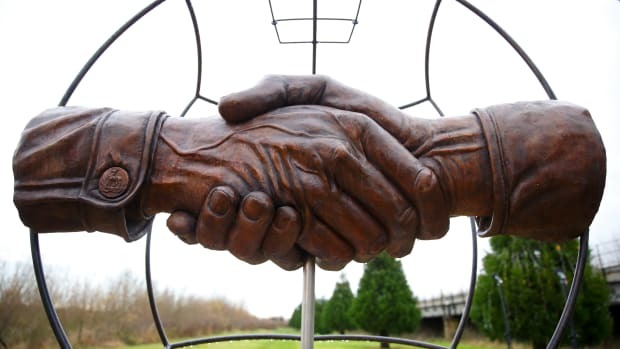 to make it happen. As Cabbage Patch mania swept the nation, the dolls sold on the black market for 10 times their retail price of $25. By the end of the first year in 1983, 3 million Cabbage Patch Kids were sold (adopted). The product continued to exceed all expectations in 1984 resulting in $2.5 billion in retail sales. 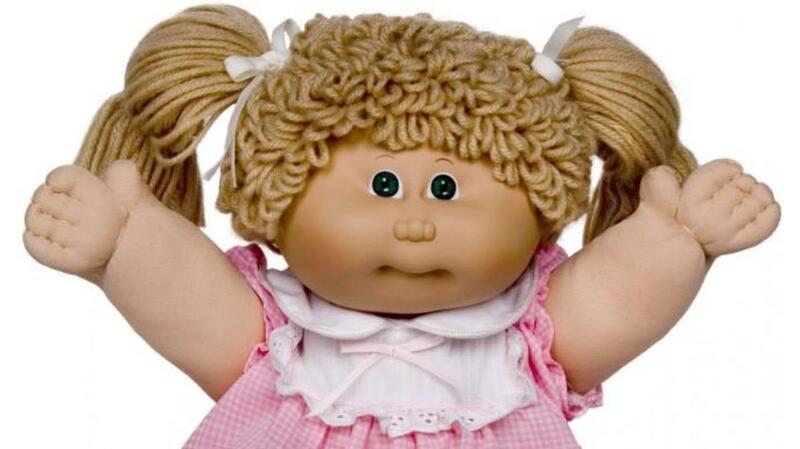 Though the craze eventually subsided, and the company went bankrupt in 1988 after costly failed ventures in video and computer games, Cabbage Patch Kids are still available from Wicked Cool Toys. Babyland General Hospital, the Cleveland, Georgia, home of the Cabbage Patch Kids is the only place in the world where you can witness the birth of a hand-sculpted doll. 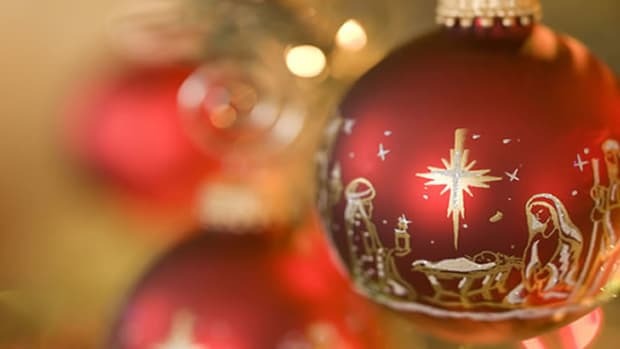 Parents of young children in 1996 were hit with a double Christmas whammy of must-have toys. 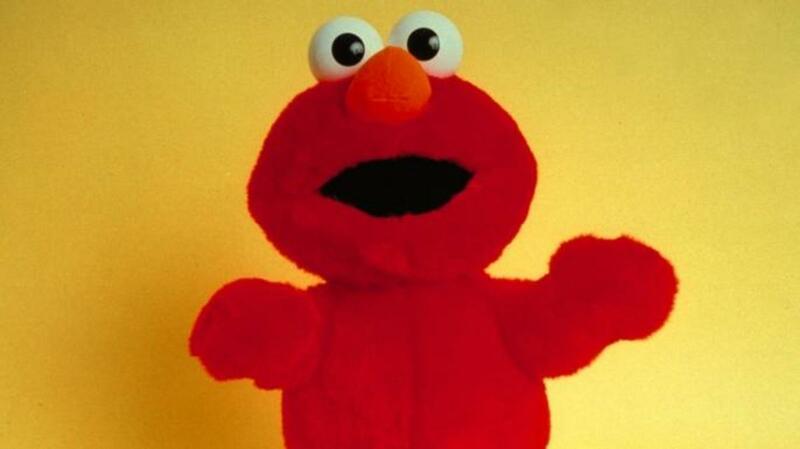 Tickle Me Elmo, a stuffed version of the popular Sesame Street character that giggled when squeezed, caused a Cabbage Patch Kid-style frenzy that year, complete with stampeding crowds and injured store workers. Meanwhile, Beanie Babies, squishy stuffed animals with cute names, had enjoyed respectable sales for several years before toymaker H. Ty Warner decided to “retire” some of the successful animals, instantly turning them into hot commodities. 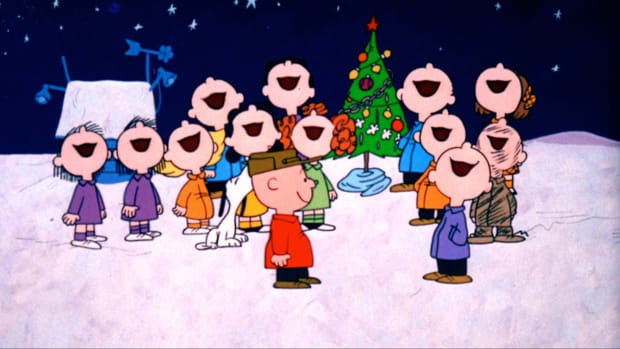 Warner racked up more than $250 million in sales by the end of 1996, as kids and parents scoured the stores that Christmas season for the soon-to-be-collectibles, often settling for new, less sought-after babies instead. In November 2006, Nintendo introduced this affordable, family-friendly game console alternative, featuring wireless remote controllers and other cool new features. Holiday shoppers waited for hours for the Wii, which was cheaper than its competition (Sony PlayStation 3 and Microsoft X-Box 360), and by Christmas Nintendo had sold some 3 million units. 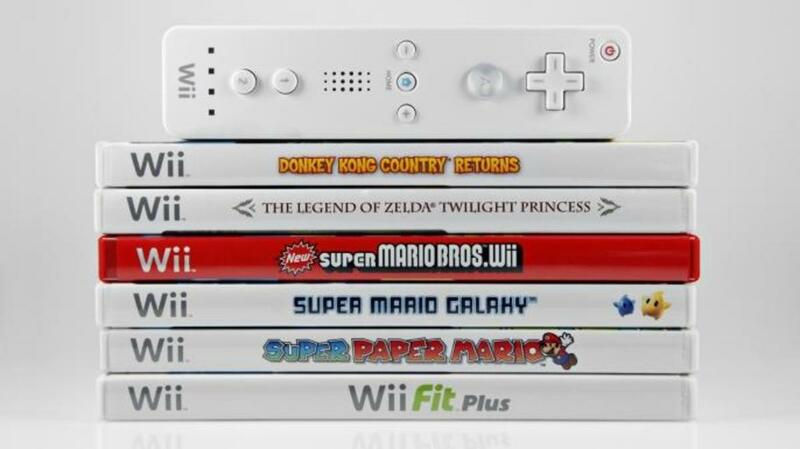 Despite reported cases of tennis elbow among early adopters, the Wii emerged victorious among its generation of game consoles, selling more than 100 million units in its seven-year run.